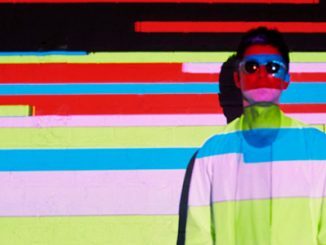 Howie Payne has premiered The Stands ‘Some Weekend Night (Remix)’ – a track originally from their 2004 debut album ‘All Years Leaving’ – which features lead guitar by Noel Gallagher. ‘Some Weekend Night (Remix)’ is taken from ‘The Stands Recordings 2003-2005’, a collection of 3 vinyl LPs released June 23rd on Full Stack Recordings. The first two records feature alternate, rare, original, remixed and unreleased versions of tracks spanning 2003 – 2005, while the third features a whole host of Howie Payne’s unreleased demos. Curated and remixed by Howie, the LPs are remastered and presented on coloured, heavyweight vinyl with new sleevenotes, which detail the incredible journey of The Stands. 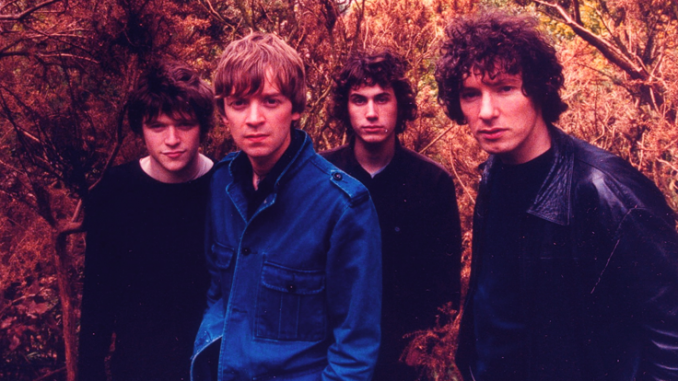 Formed in Liverpool in 2002, The Stands were essentially a solo project for Howie Payne, who’d recently left his role as lead guitarist in Edgar Jones’s Big Kids. 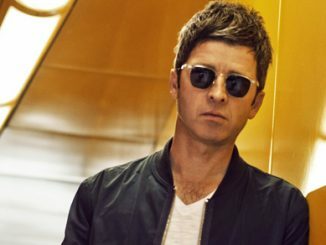 The Stands’ rise was fast; their original four-track demo found its way to Noel Gallagher, who was impressed enough to seek out Howie’s number. The Stands became regulars at Liverpool’s Bandwagon night throughout summer 2002, were featured in The Guardian, GQ and appeared on ITV’s This Is Music, toured with The Coral in September & supported Oasis at the Royal Court in their hometown that December, then again at the NIA in Birmingham the same week. 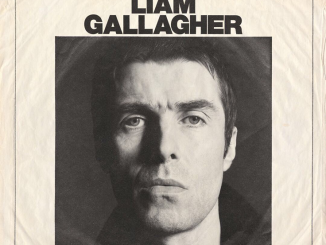 That, plus a few mentions by Noel in the press, supercharged interest in the band, to the point where The Stands suddenly had major labels coming up to “take us out to Pizza Express to buy us doughballs” and trying to sign them. At this point, though, all Howie was interested in was getting out and playing shows – The Stands played over 250 gigs in 2003 alone. Eventually signing to Echo Records, The Stands released their acclaimed debut album ‘All Years Leaving’ in 2004, which contained three Top 40 singles ‘Here She Comes Again’, ‘When This River Rolls Over You’ and ‘I Need You’. The second album, the brilliant ‘Horse Fabulous’, was cut soon after in LA. A change of lineup happened, resulting in an even more powerful live show. The gigs were getting bigger and better, the reviews were great. The Stands were on their way to their highest slot on a festival set, on top of the world, when they got a call saying their label was being shut down, the week before ‘Horse…’ was due to be shipped into shops. The second album did well under the circumstances, but soon it was too disheartening to carry on and Howie split The Stands in November 2005. 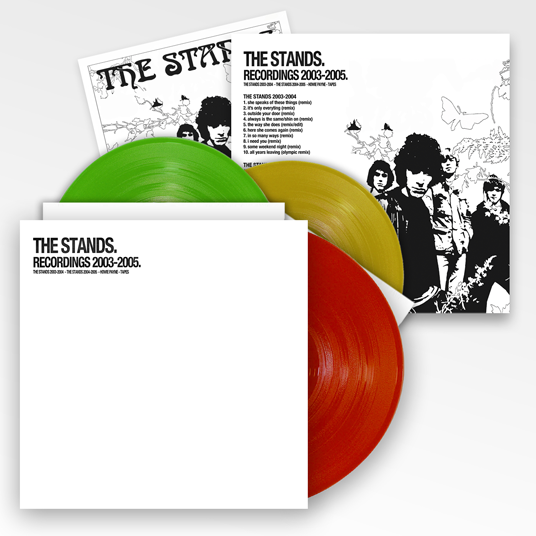 With the release of The Stands Recordings 2003 – 2005, the time has now come to celebrate this most special of Liverpool bands.